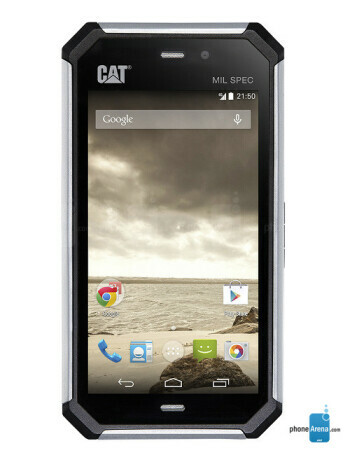 Cat S50 is built for harsh environments, being dust- and water-resistant (IP57-certified). 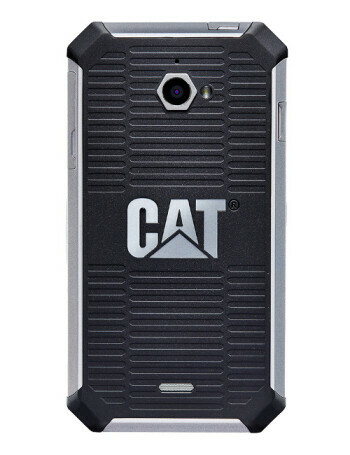 Moreover, its MIL-STD-810G rating means it’s impact-resistant and can operate at temperatures between -13°F (-25°C) and 131°F (55 °C). Other features include a VGA front-facing camera, 2 GB of RAM, 16 GB of expandable internal memory, and a 2630 mAh battery that can provide a talk-time of up to 16 hours. 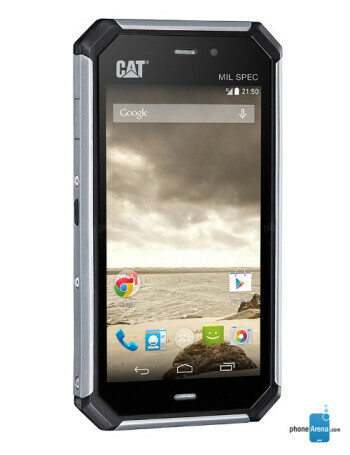 The new smartphone measures 144.5 x 77 x 12.7 mm, and weighs 185 grams.